At The Mitchell Plampin Partnership, the commitment and understanding that our solicitors have demonstrated over the years has helped many individuals through a distressing and difficult time. Put your trust in us and we will provide all of the help and guidance you need. 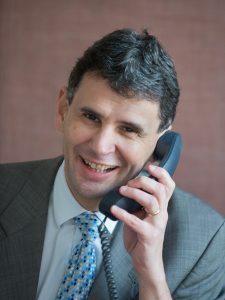 For professional yet considerate support and advice, email jdieffenthaller@mitchellplampin.co.uk.